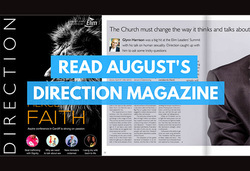 The power of prayer astounded doctors, the shocking truth of under-18s who gamble and the story of Andrew Davies who isn’t letting Locked-in Syndrome stop him. 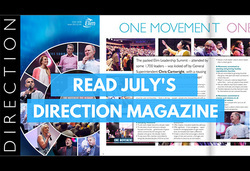 How to beat burnout and how brokenness speaks louder than success, Daniel Habtey shares his remarkable journey which has seen him flee persecution. 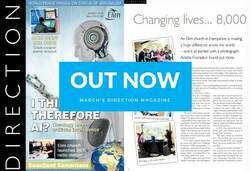 This month we have special feature articles including the Aspire Conference in Cardiff. Plus more. 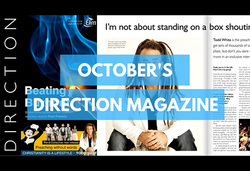 Chris Cartwright shares a rousing message, Kiera Phyo asks 3 questions on how we should be shaping the world. Plus much more. 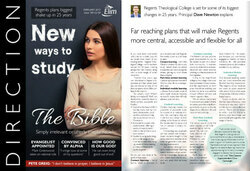 This month we cover The Bible – is it simply irrelevant or utterly irreplaceable? 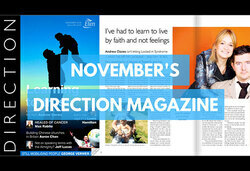 Pete Greig talks to us about prayer and we look at Glasgow musician Michael McMillan. 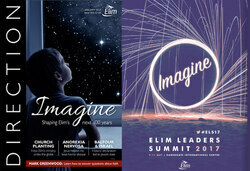 This month we cover IMAGINE – the process of shaping Elim’s next 100 years. Also we talk to three key players in church planting around the world.